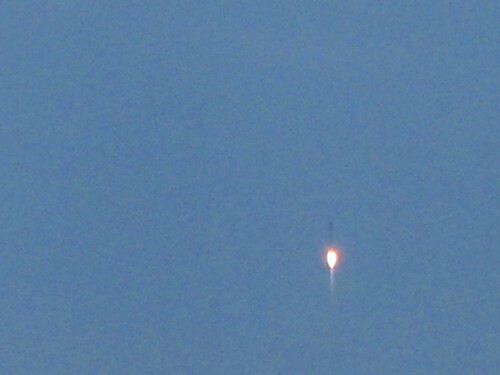 Been a year since our last trip to Chincoteague, so we drove to the shore over the weekend to bask on the sand, kayak around a bit, eat some oysters, and see the Orb-2 rocket launch from Wallops. Also brought along the Google Glass to get some POV video of our adventures. 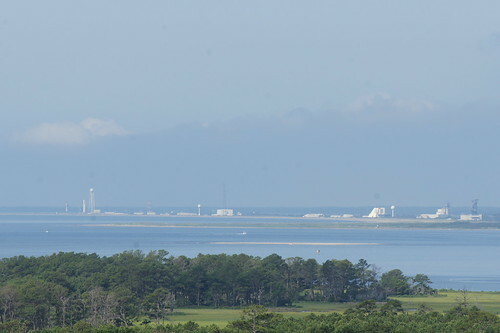 This trip we were able to go up Assateague Lighthouse (still closed for restoration last year) and enjoy a view not only of Chincoteague and Assateague Islands, but also of the Mid Atlantic Regional Spaceport on Wallops Island, with the Antares rocket on the pad. 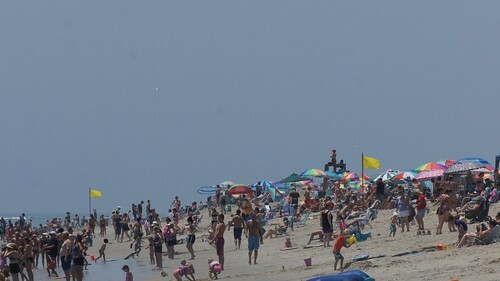 Summer crowds filled the beach as always, but we found a good spot near the waves. 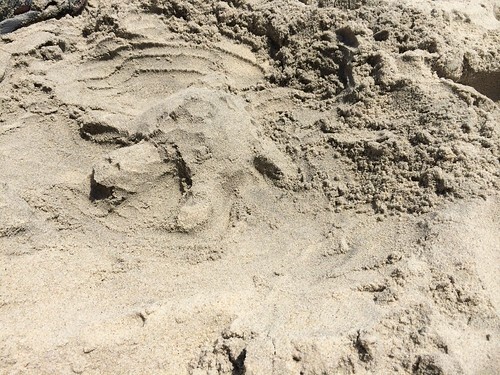 Amy made a sand turtle. 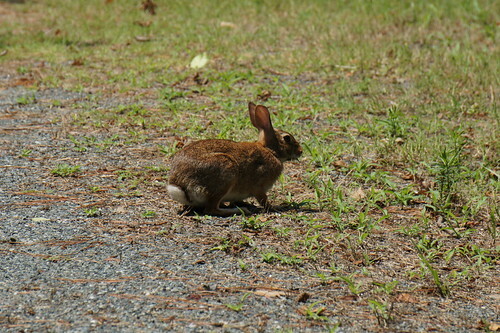 Out on the Marsh Trail we spotted a bunny. 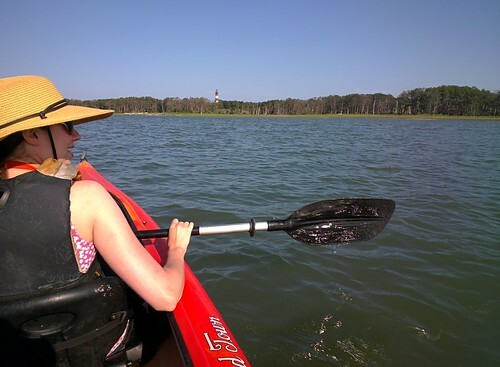 We also rented a tandem kayak from Snug Harbor Marina and took a guided eco-tour around the Channel. 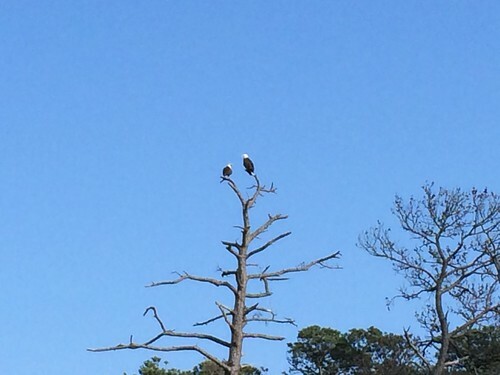 No wild ponies this trip, but we did see two bald eagles alight on a tree. 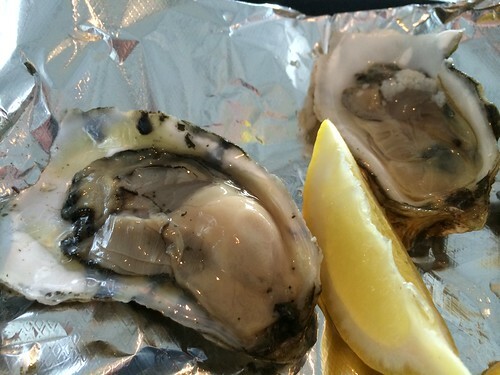 And after that, oysters, ice cream and ponies before driving home. 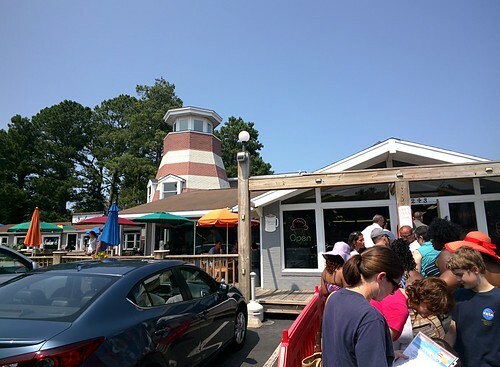 Always nice to visit. 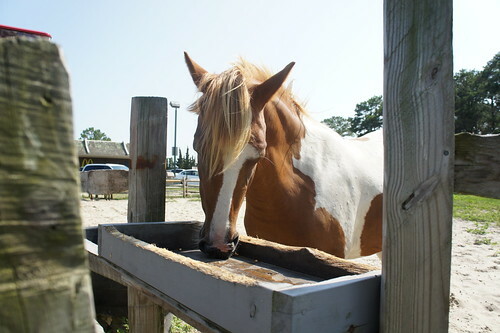 We’ll be back, Chincoteague. Possibly in the Fall when there’s good hiking and fewer bugs. 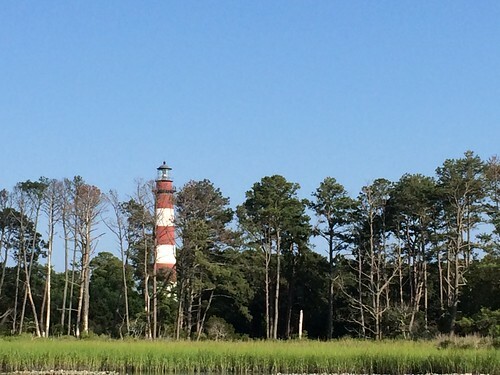 More photos from our summer Chincoteague trip here.